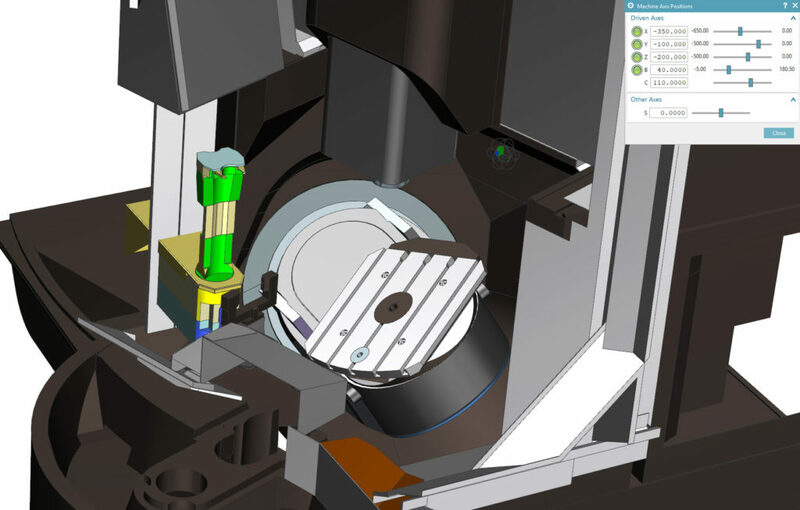 Our main focus is to provide the best quality NX CAM postprocessors for all kinds of machines. 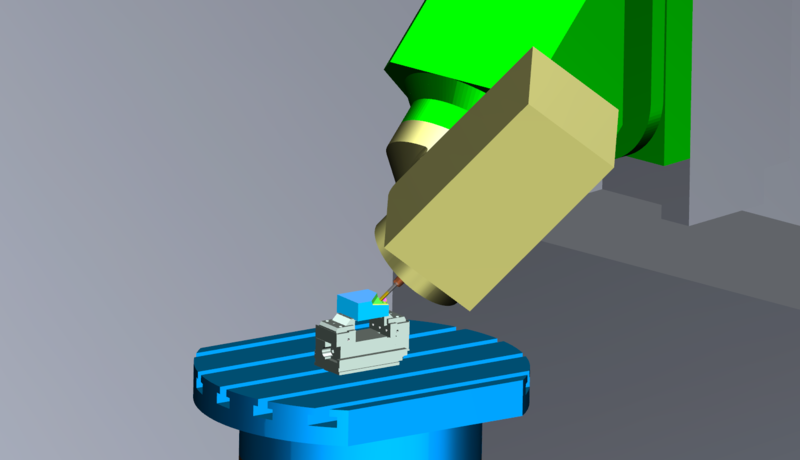 We have 10 years of experience in implementing the most difficult post processor and simulation projects in diverse production areas. 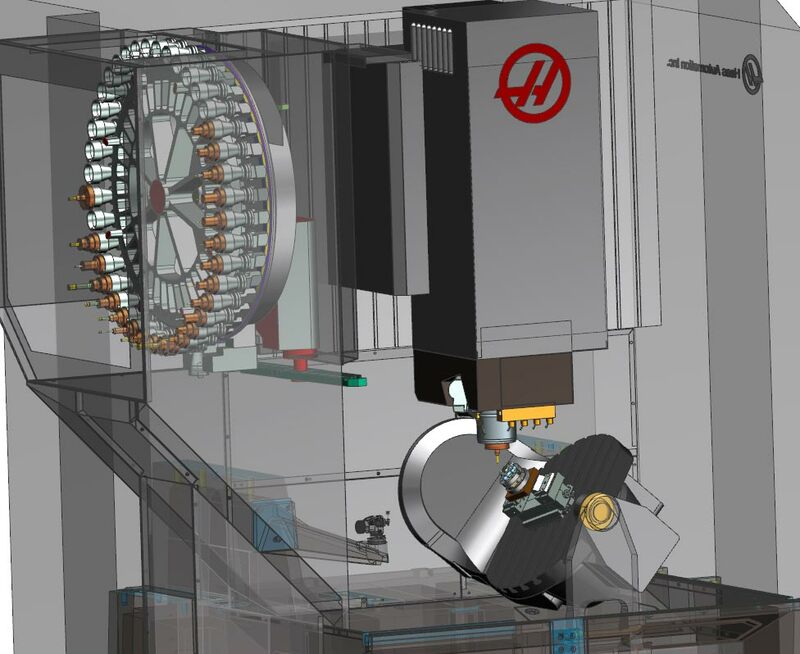 From simple 3-axis vertical mill to 5 axis simultaneous (5 axis mill or B axis style/multi turret lathe) we can handle any postprocessor or simulation requirement. 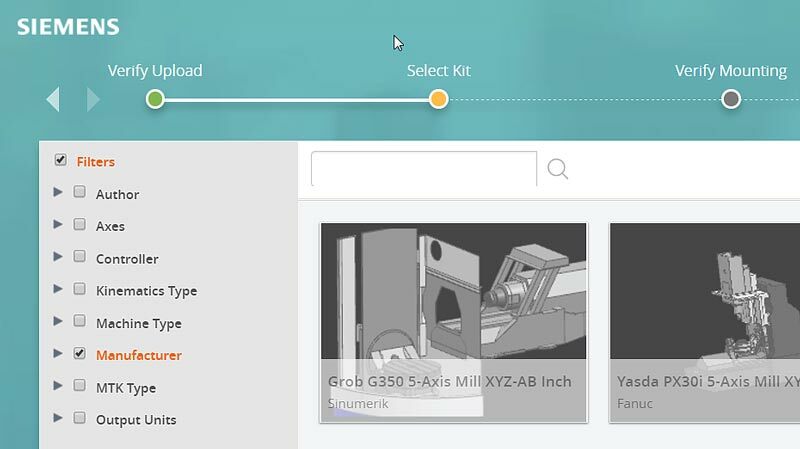 Such advanced, well customized and tested postprocessor, with reliable machine tool simulation, is a foundation of successful use of CAM software for production on CNC machines. 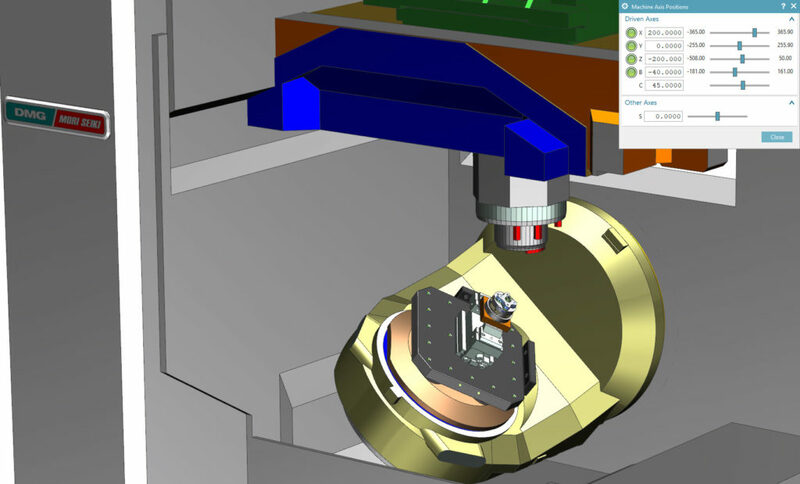 5-axis universal machining center with Sinumerik 840D sl controller. 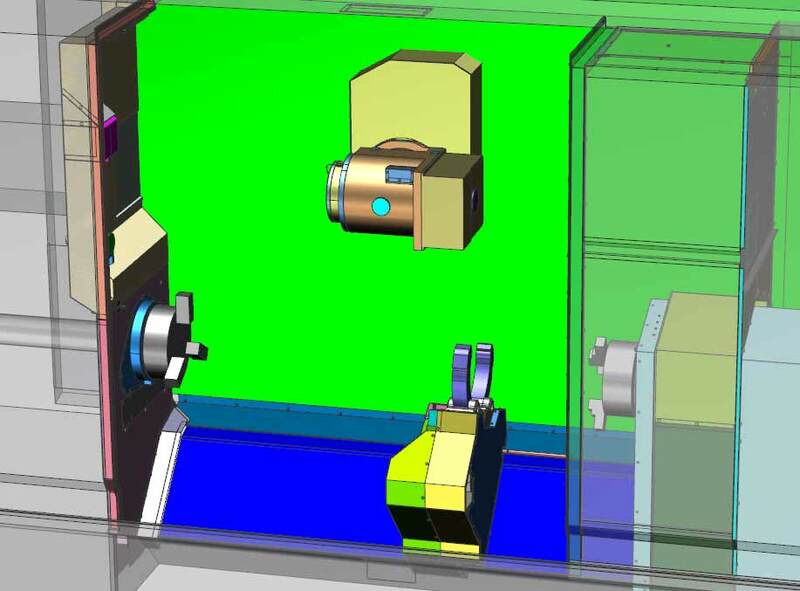 Postprocessor uses CYCLE800 transformation for 3+2 machining and TRAORI mode for full simultaneous 5-axis machining. 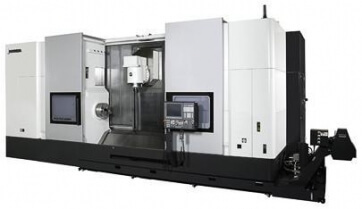 5-axis vertical machining center with Fanuc 31i controller. 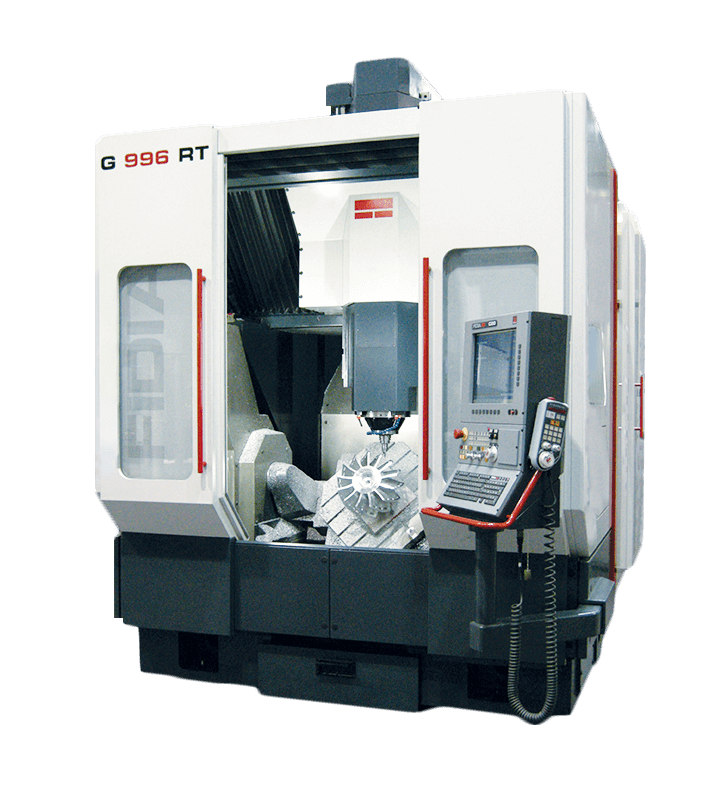 Postprocessor uses G68.2 transformation for 3+2 machining and G43.4 mode for full simultaneous 5-axis machining. 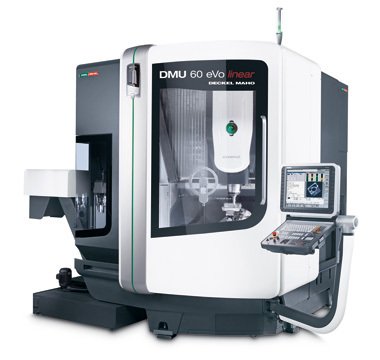 Multifunction turning center with Sinumerik 840D controller. 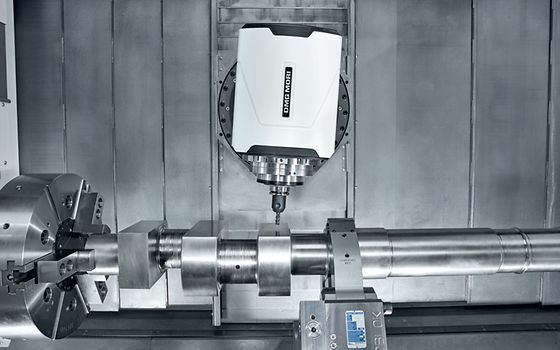 5-axis vertical machining center with Heidenhain iTNC530 controller. 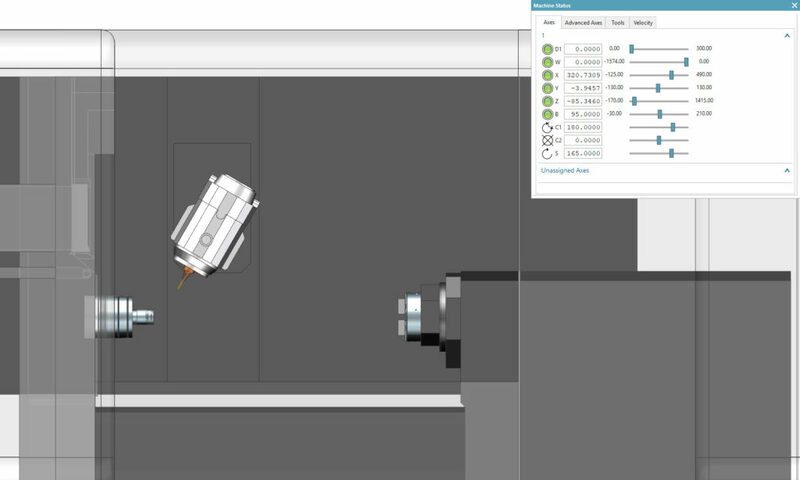 Postprocessor uses PLANE SPATIAL transformation for 3+2 machining and M128 mode for full simultaneous 5-axis machining. 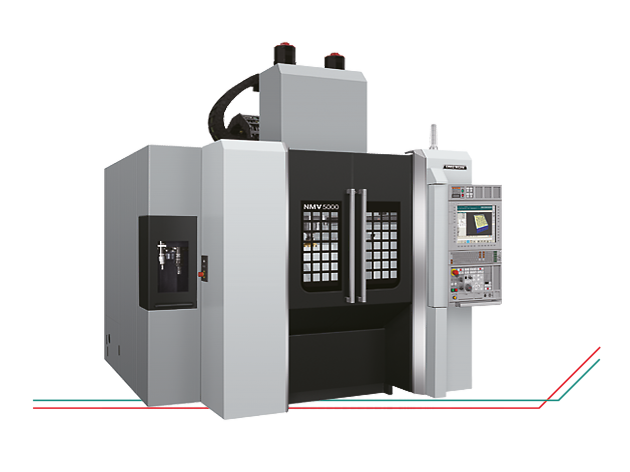 Dual-spindle multifunction turning center with OSP-300 controller. 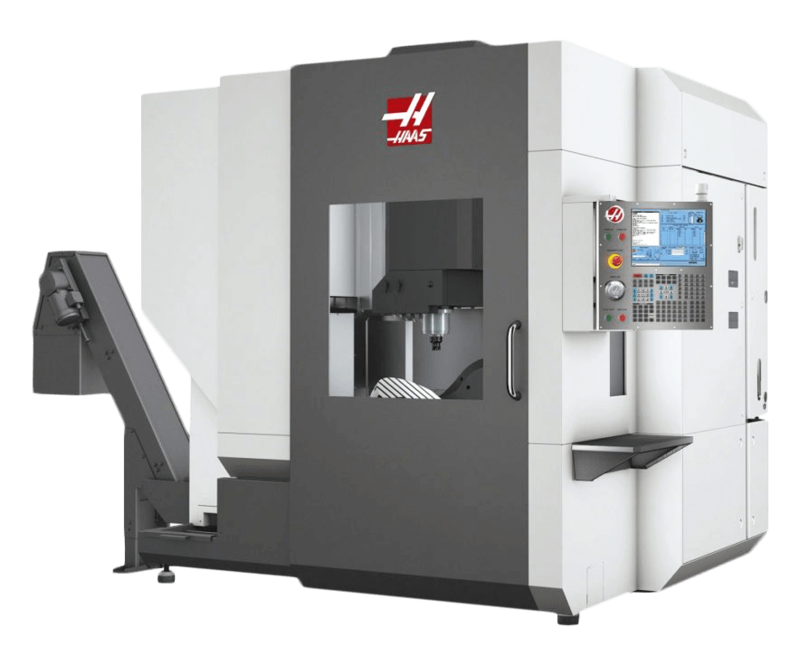 Postprocessor uses G254 (Dynamic Work Offset) for 3+2 machining and G234 (Tool Center Point Control) for full simultaneous 5-axis milling. 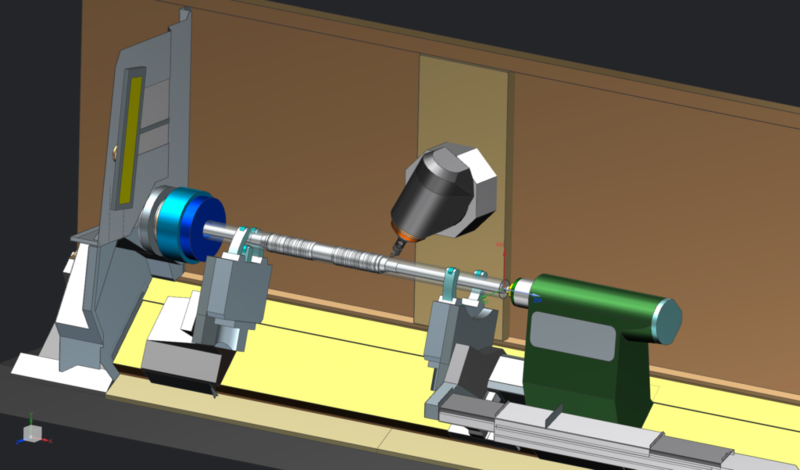 Dual-spindle multifunction turning center with MAZATROL SmoothX controller. 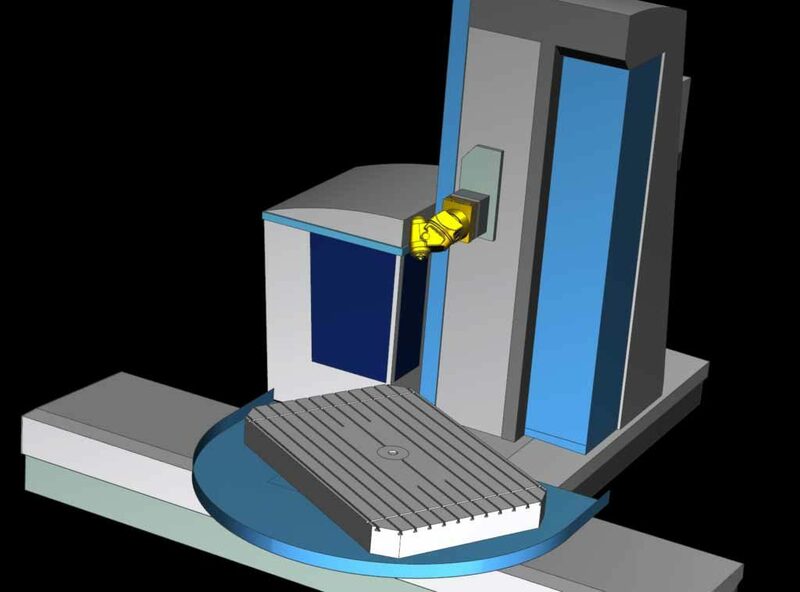 5-axis vertical machining center with MAPPS IV. 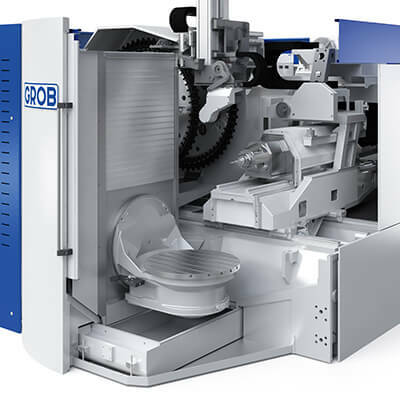 Postprocessor uses G65 P9681 macro for 3+2 machining and G43.4 mode for full simultaneous 5-axis machining. 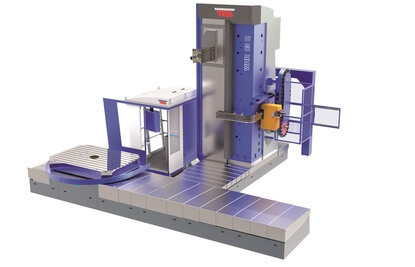 Horizontal machining center with replaceable heads and HEIDENHAIN iTNC 530 controller. 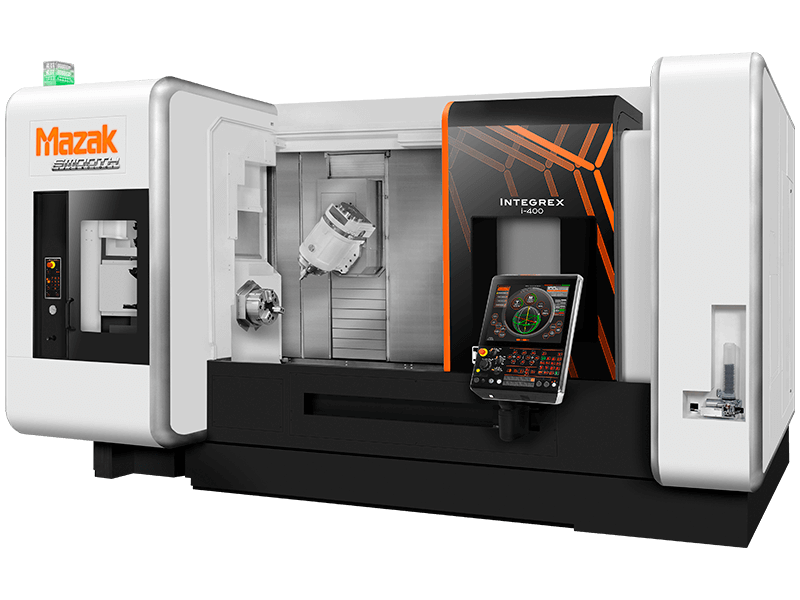 Postprocessor and ISV covers all machining modes using 8 cnc controlled axes. 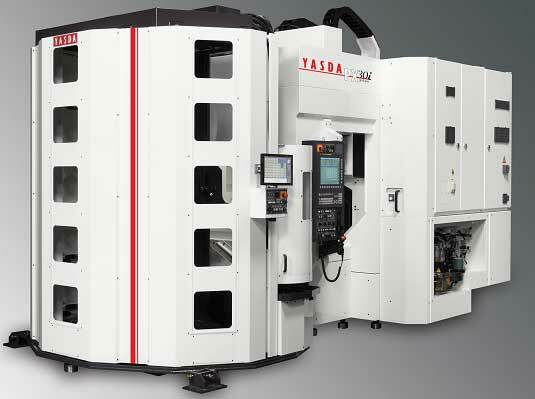 5-axis vertical machining center with Fidia C20 controller. 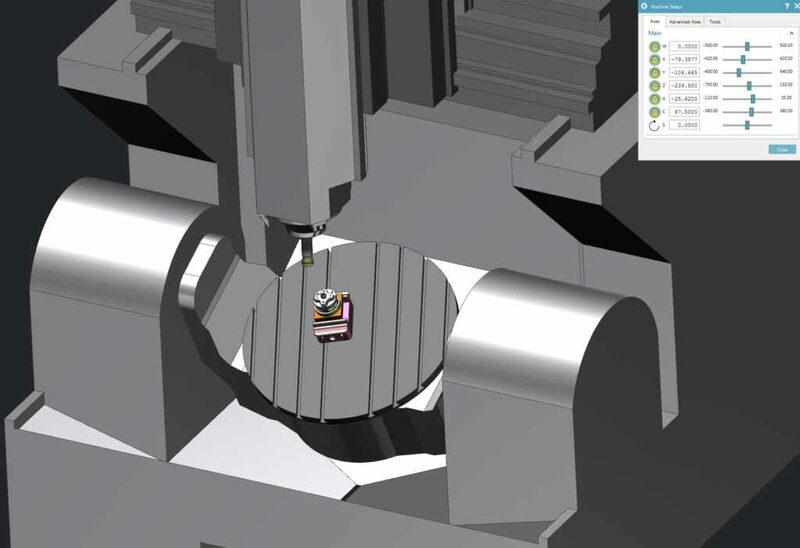 Postprocessor uses G21 transformation for 3+2 machining and G196 ROTO “RTCP on rotary table” mode for full simultaneous 5-axis machining. 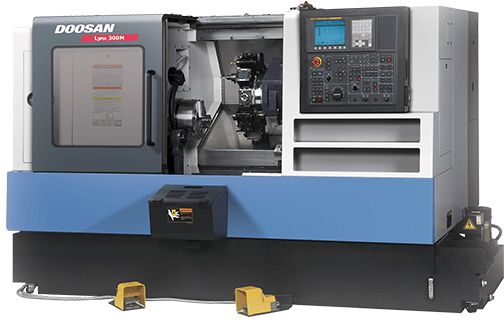 Millturn machining center with Fanuc controller.